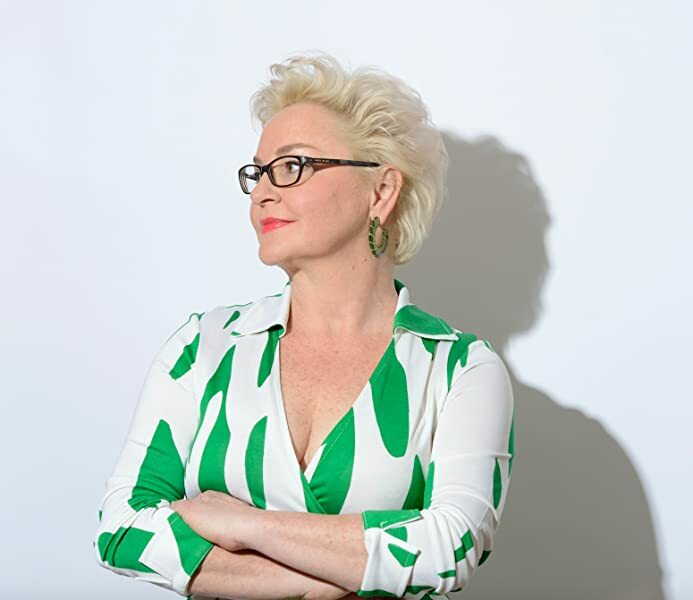 From just a few friends for drinks and snacks in the kitchen to a sophisticated soirée for everyone you know, Kay Plunkett-Hogge draws upon her background in the worlds of film and fashion and her youth in Mad Men-era Bangkok to create the ultimate guide to making your evening as easy as ABC. Kay's approach to throwing a party is to keep it simple (yet stylish), plan ahead and, above all, enjoy it. The 80 cocktail recipes are organised by base spirit, with chapters on Gin, Vodka, Rum etc, and the 40 canapé recipes are grouped into Vegetarian, Fish & Seafood and Meat. 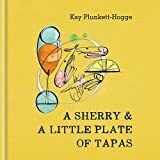 As Kay writes in the book's introduction: 'Just the sound of ice being shaken, preferably to a rhythm all of its own, is enough to bring a smile to anyone's face. It's the promise of sweet relief, of good times, good friends and good conversation. Just make mine a Martini. 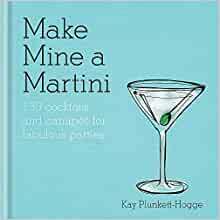 Start reading Make Mine a Martini on your Kindle in under a minute. 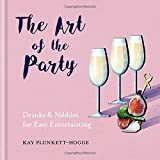 A chic little guide to planning the perfect party, Make Mine a Martini comes with recipes for 80 fabulous cocktails and 50 delicious canapés. Very attractive fun book. Given as a Xmas present and the receiver was delighted. What a fun book to have. It's a great gift idea for people who love a cocktail. There are recipes included which look yummy too. I've been looking forward to this book ever since Ms Plunkett-Hogge's book for Leon, and I am certainly not disappointed. Witty, direct and easy to use. 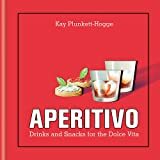 Unlike most cocktail books, it actually tells you something about the drinks as well as the recipes, and the food at the back looks fantastic. Can't wait to try the crab and saffron tart! This will make a perfect Christmas present come December. I'll definitely be making mine a martini from now on. This is a *great* little book to have. It combines a real "old school" understanding of a good cocktail (no frippery or fu fu here), with some really inventive drinks. And it has some delicious food recipes for cocktail parties, that are classy, but not ridiculously hard to do. There are lots of cocktail books out there, and I have had several, but this is one I really use, and will continue to use for years, I'm sure. I've recommended it everyone I know who likes a high standard drink, and I'll be giving a number as gifts for Christmas (it's an ideal gift).